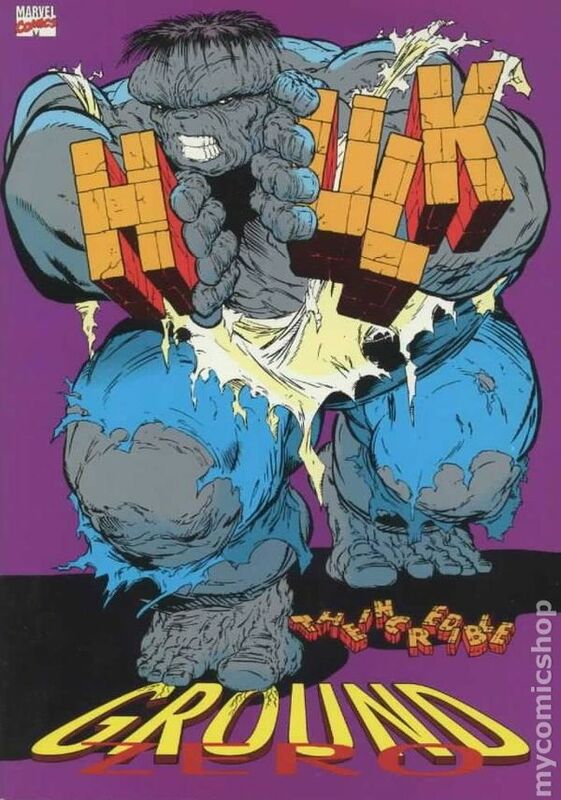 Jay Becker and Allan Forbes discuss the late 1980’s Hulk story arc. Peter David writes, Todd McFarlane draws! Wolverine! Fights! What could go wrong?